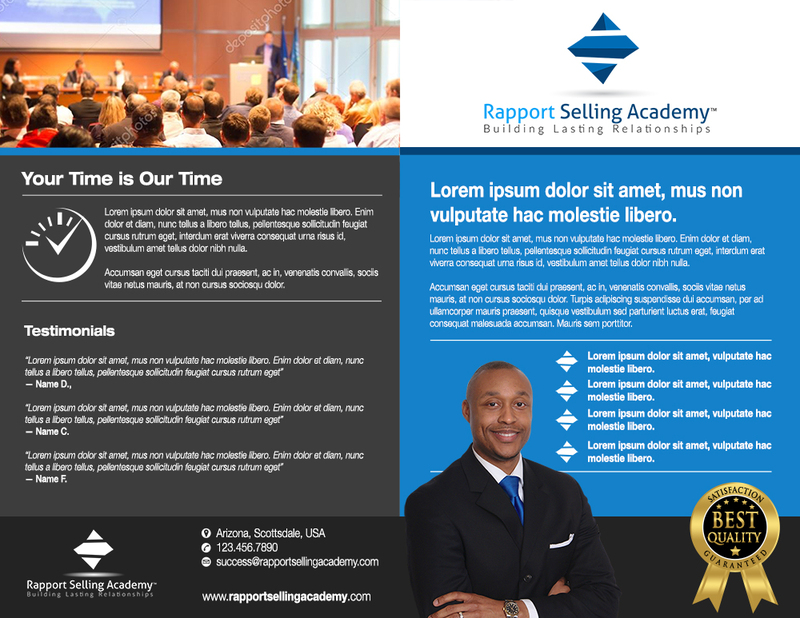 The Rapport Selling Academy is my new sales training that teaches sales teams / organizations how to sell by building rapport and meaningful relationships with their customers and clients. 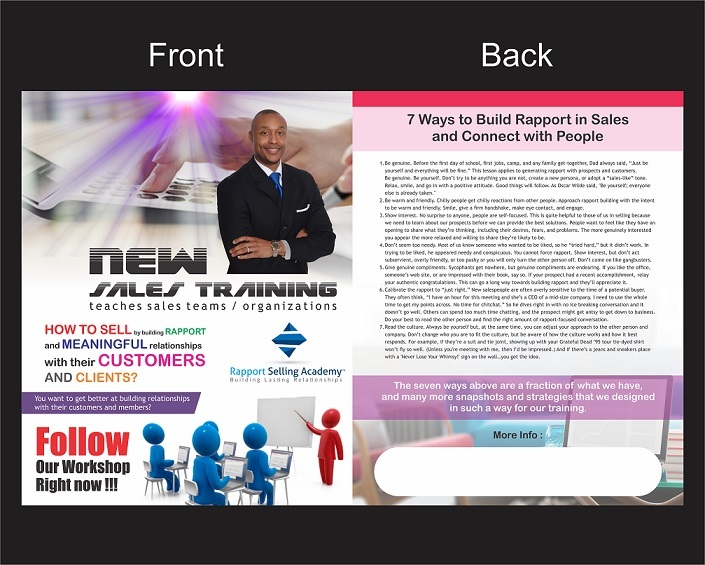 The target audience is any organization with a face to face sales force that sales products and/or services. The majority of my clients are small community banks and credit unions. 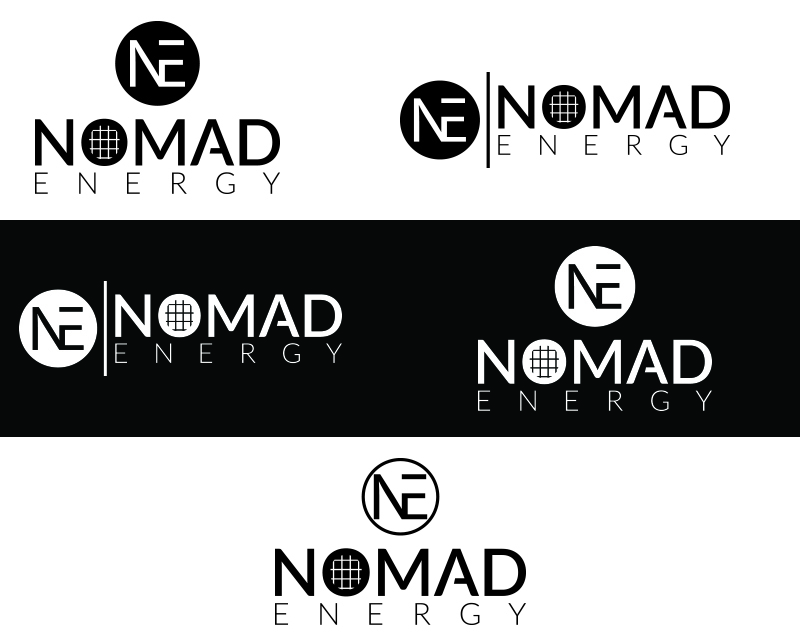 They want to get better at building relationships with their customers and members. 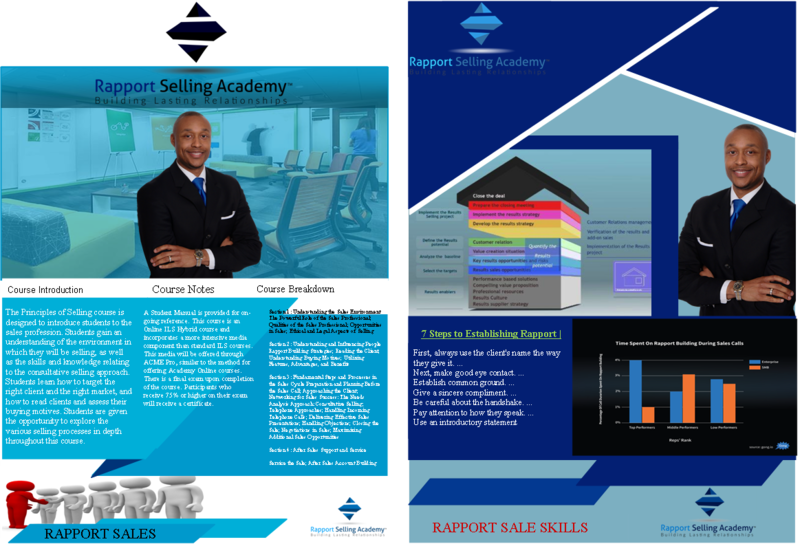 This should be a business flyer / sales sheet about the sales training. 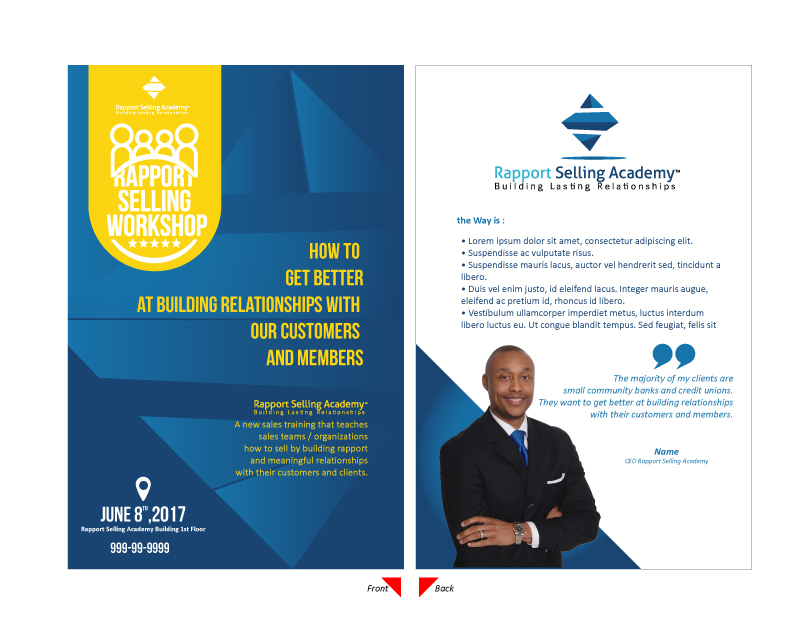 The flyer is showcasing/selling the Rapport Selling Workshop which is the in-person training for the Rapport Selling Academy. 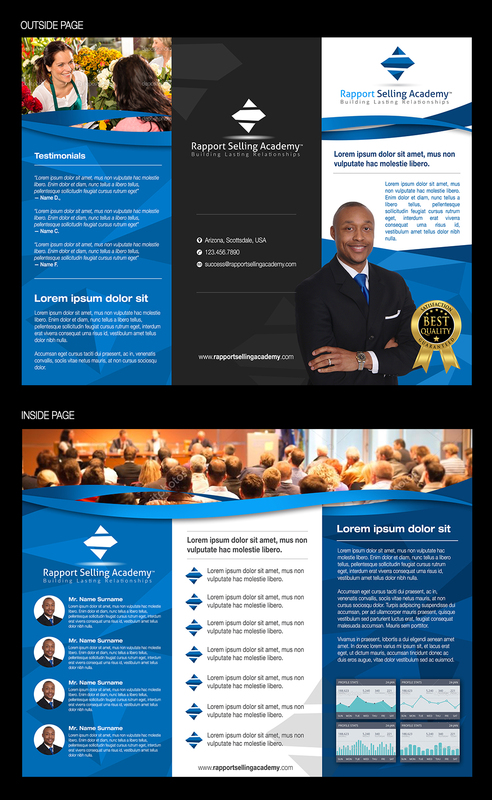 I am selling this program to mostly financial institutions and other "corporate" type organizations. 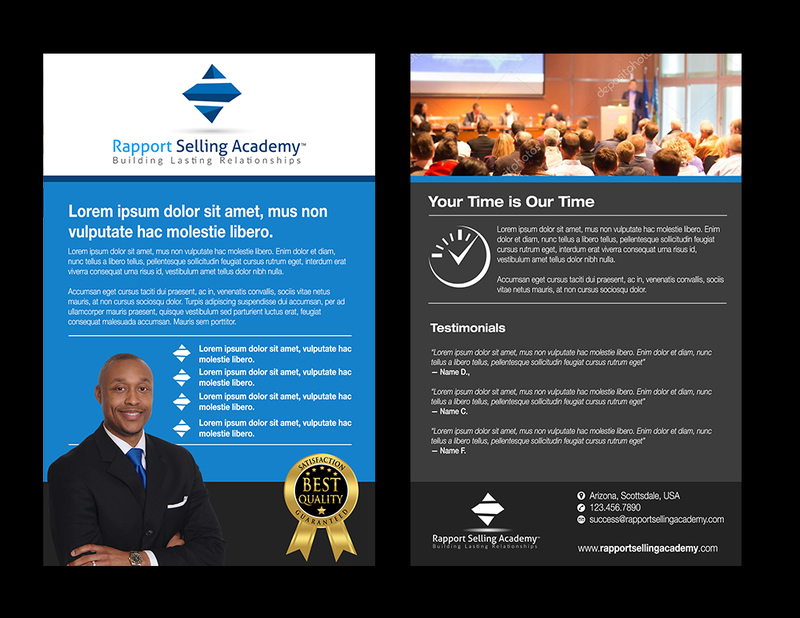 The business flyer must illustrate professionalism, trust, and expertise to my clients. 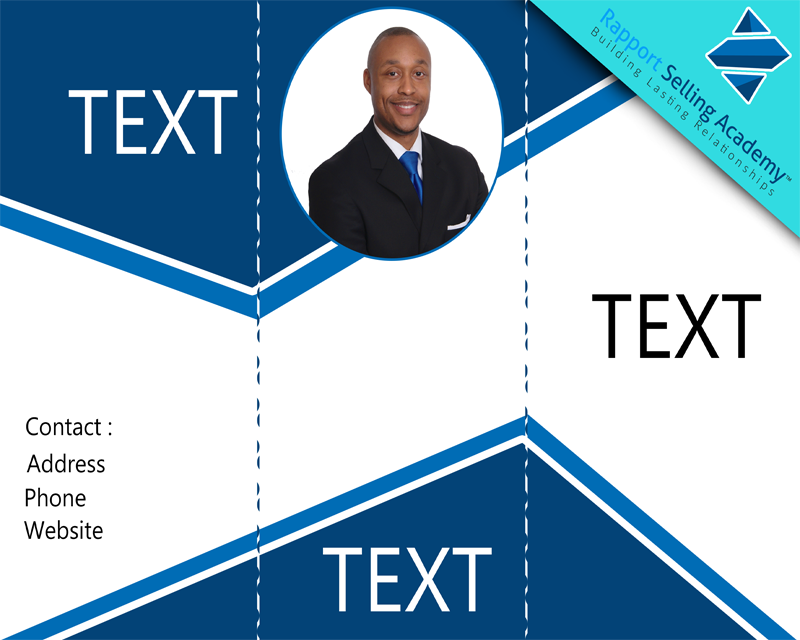 Could be double sided.